Lordy this week was a long and hard one ... I don't think I have had a week of Mondays in quite a while but this week was basically Groundhog Day ... Monday after Monday after Monday. I am so excited its Friday, can we just start this day with a little something special and then fast forward straight to the weekend. #yesplease!! 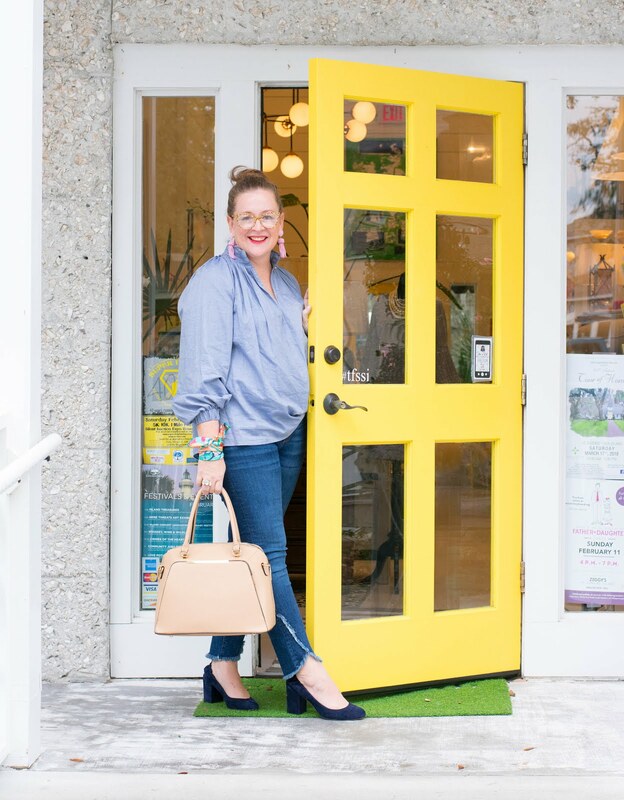 I am thrilled to be sharing this Friday with one of my favorite shops and darling shop owners, the amazing Malia Dreyer of Lettermade. 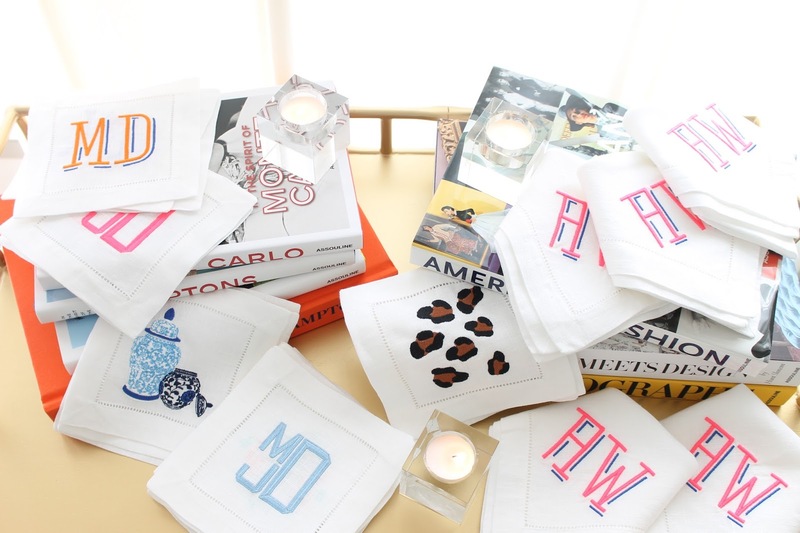 If you are new to Lettermade you are in for the biggest treat as Malia creates the most amazing embroidered linens. 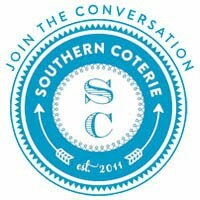 Her pieces are incredible and her customer service is divine. I adore her and you will as well. One of my favorite things about Malia is her incredible attention to detail. 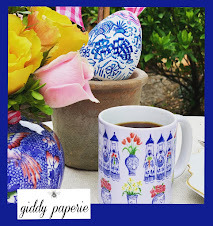 She choses the most exquisitie napkins and when they show up at your door monogrammed to perfection they are in an incredible flat box with beautiful tissue and tied with ribbon. 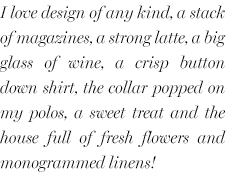 You know I am a girl who loves the details and Malia didn't miss even one. 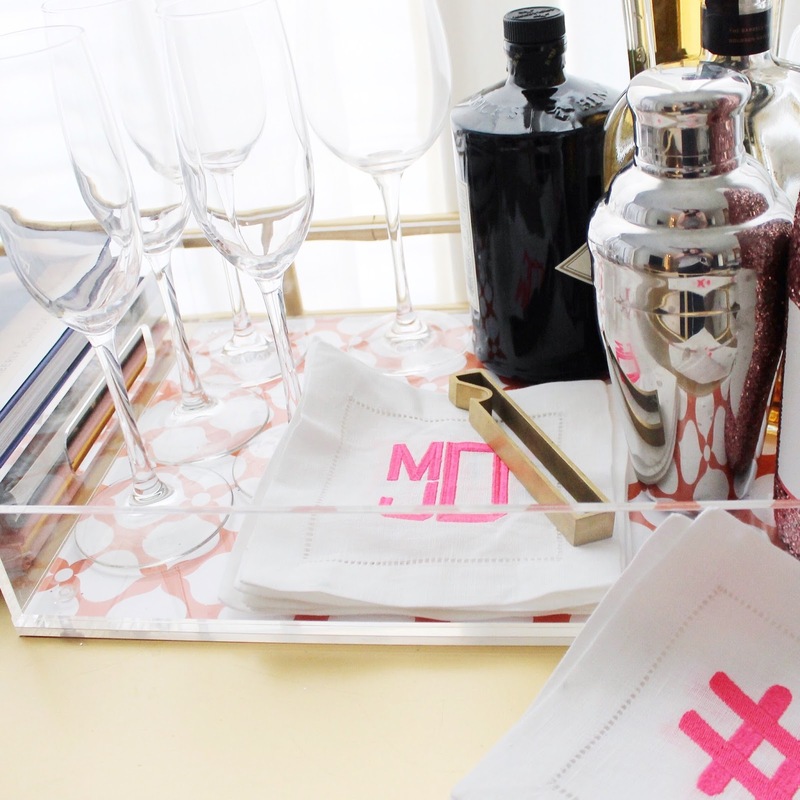 I love all of my linens and I am thrilled to share some shots of her styled Society Social bar cart with you. 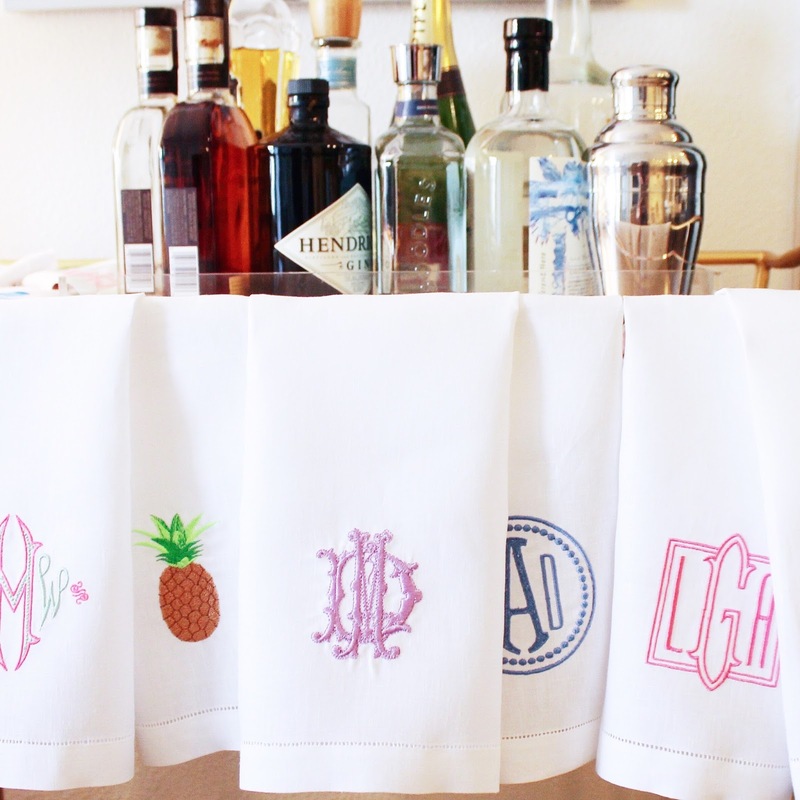 I am a firm believer in using monogrammed cocktail napkins on the bar cart and Malia has an incredible selection of them. 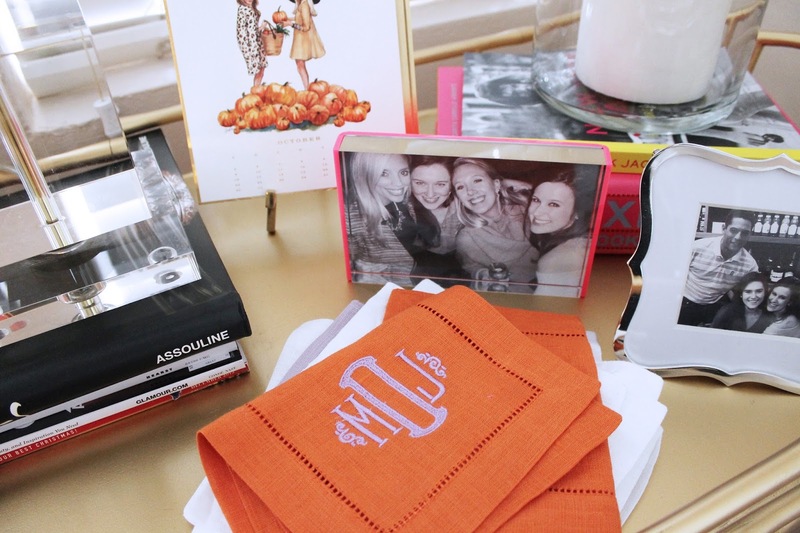 I own this set, but I am thinking I need a monogram set as well and that orange is divine. Don't you agree? 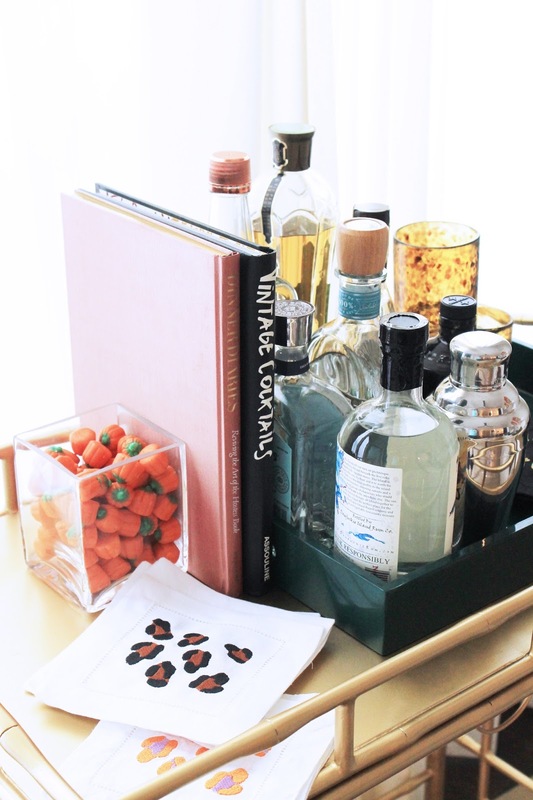 "I always like to have classics stocked on my bar cart (Gin & Tonics are my fave)! 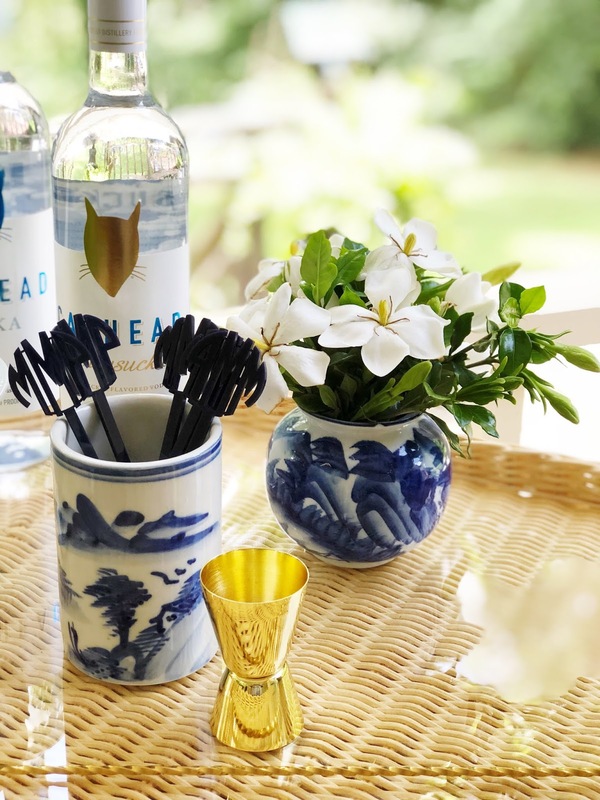 A good assortment with easy to make, no fuss cocktails are perfect when friends come over. 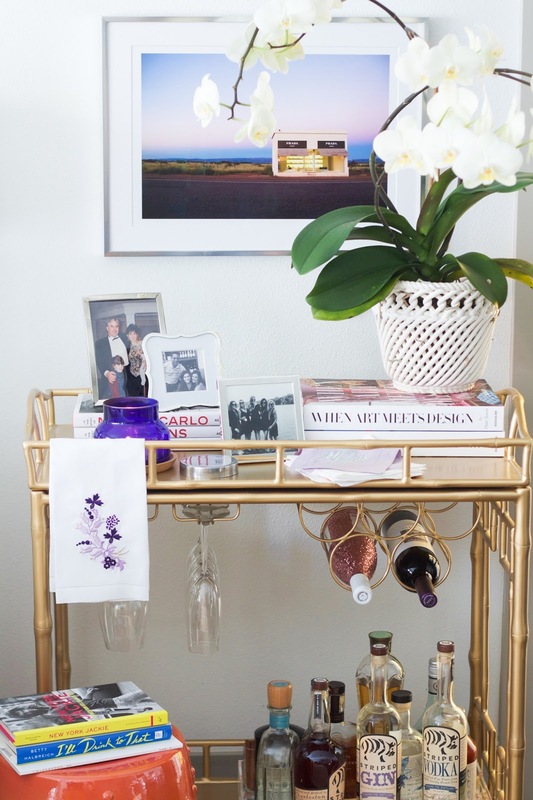 I have the Society Social "Sedgewick" bar cart, so it's great being able to "stock the bar" on the bottom row and decorate the top of the bar cart with photos, pretty cocktail napkins, and coffee table books (I collect them!). 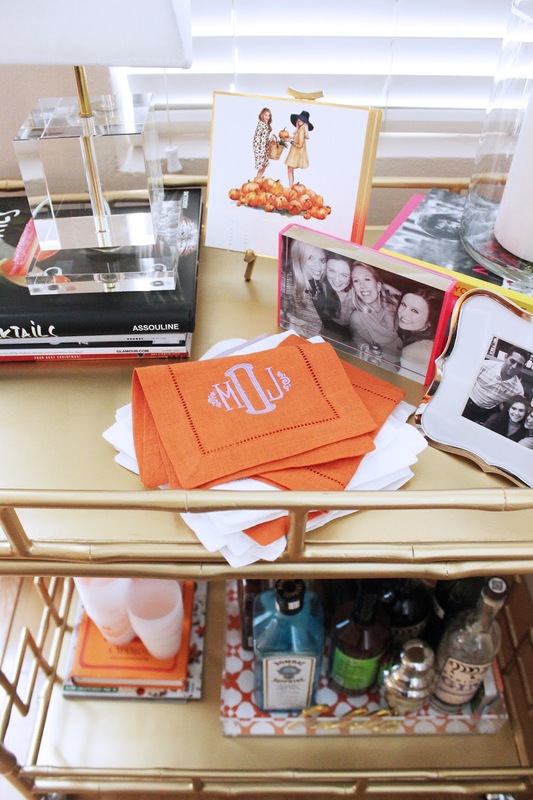 Having monogrammed cocktail napkins (our Elise cocktail napkins are on my bar cart now!) 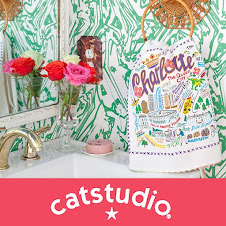 or some of our motif designs (the pineapples are always nice and welcoming year-round!) 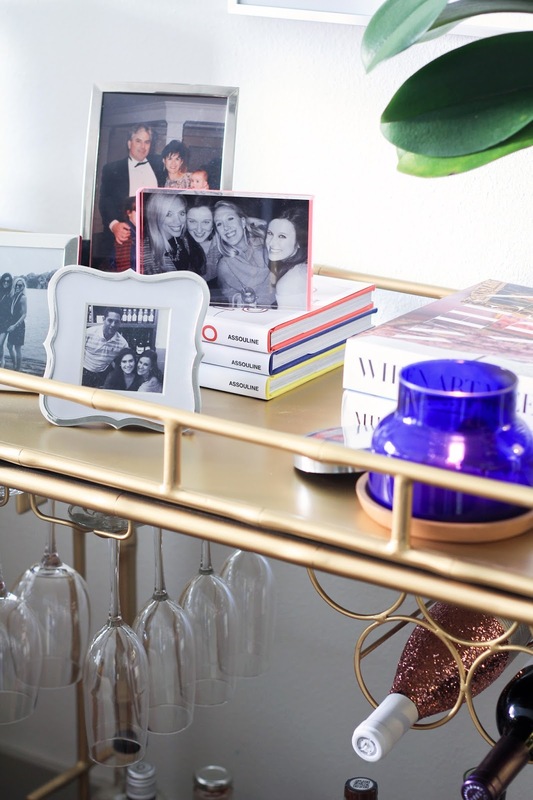 gives the bar cart an inviting personal touch!" I could not agree more!! 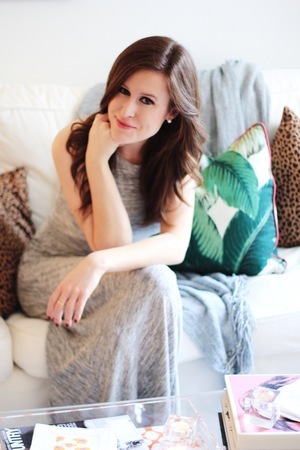 I love the books she has added and the framed photographs have my head spinning with amazing ideas. I love that she added them! 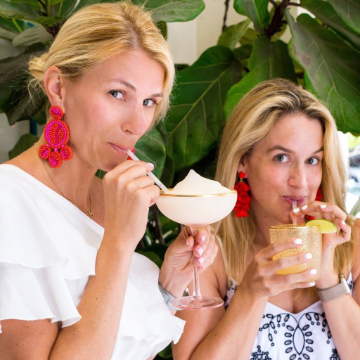 I hope your Friday is short and sweet, just like they should be! Happy day lovies! !